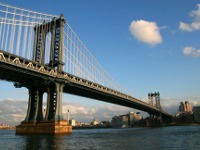 Spend some time visiting these top attractions Brooklyn has to offer. Find all the top places for sightseeing and interactive experiences in the city. This is your guide to the best attractions in Brooklyn! Choose from among these fun Brooklyn attractions to decide where to go with your family or friends, or maybe as a date. 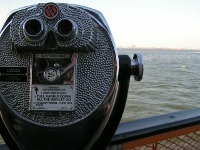 This directory lists for you all the top places to go Brooklyn sightseeing. When visiting this city if you want to know where to find the coolest sights, the loveliest views and more, check out our guide to sightseeing in Brooklyn.